Customers not only demand the best and latest technology, but they often want results that current technology and know-how simply can’t provide. 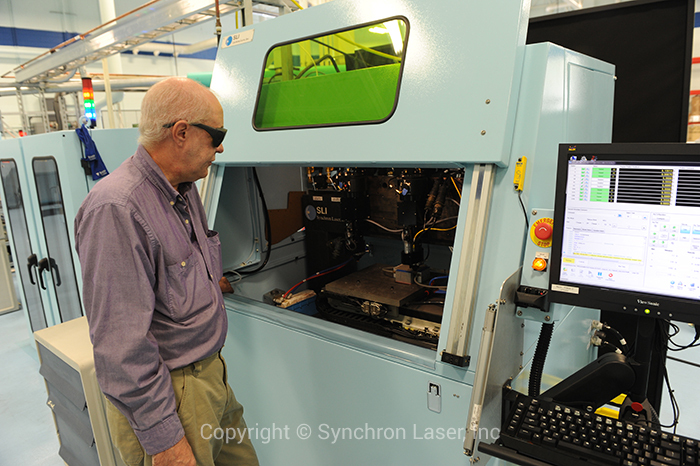 This is where Synchron Laser steps in and develops hardware, software, and processes to meet the needs of the future. 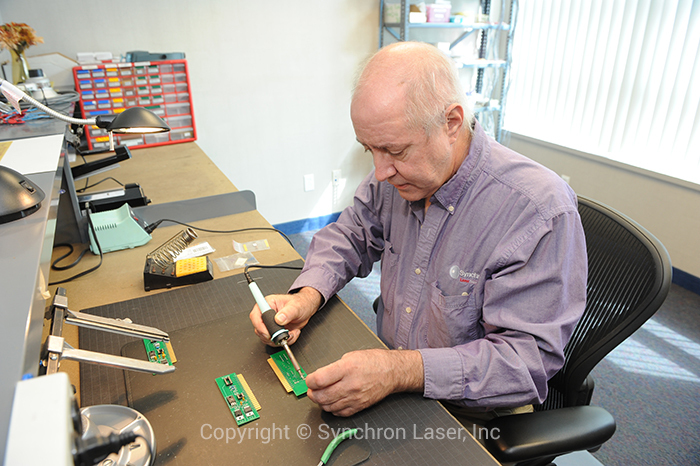 No matter if it is a novel laser process, mature or new laser technology, or custom beam delivery designed for a specific application, Synchron Laser uses decades of laser experience to overcome existing process/material challenges and achieve what others cannot. SLI is small enough to attend to the smallest of requests, but also large enough to tackle any demand that’s presented before them. Let SLI be your partner for a new application, or allow us to improve an existing one.